College is expensive — how are you paying for it? Getting a college education—especially in California—can come with a pretty hefty price tag that includes more than tuition. 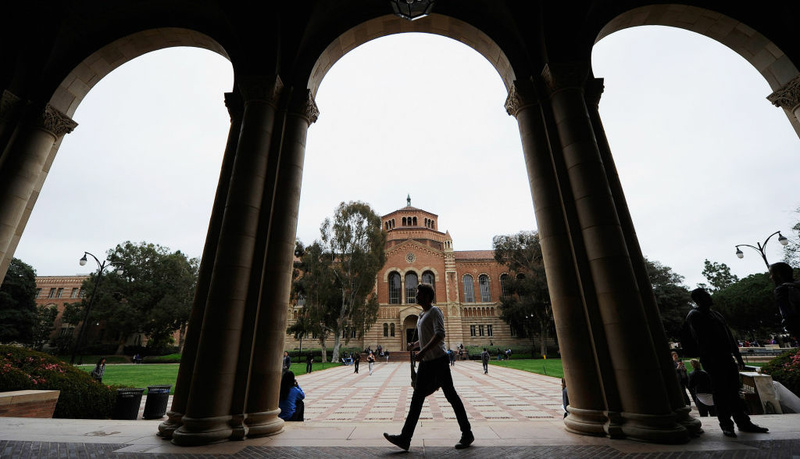 KPCC In Person is hosting an April conversation on college affordability, and we’d like to hear how you paid or are still paying for your higher education. Maybe you took out a couple of loans, went after scholarships, or worked at your school’s bookstore just to make sure you could afford tuition, rent, food, and transportation. Whatever your means of paying for your college education—or your child’s, for that matter—we want to know about it. We’ll read all your responses, but nothing is shared without your permission. Want to learn more about the event? Click here.